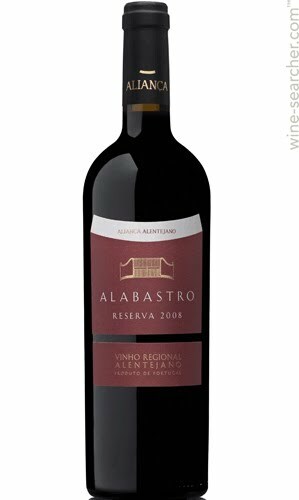 Tasting Notes: Alabastro Reserva Red has a deep ruby colour. 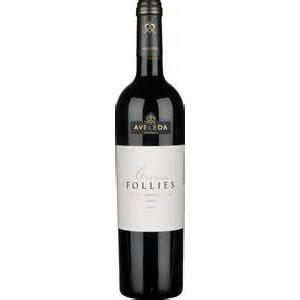 With very mature red fruits completed with vanilla nuances and well toasted wood. 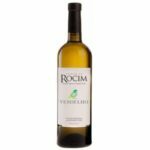 This wine is full-bodied, smooth and persistent. Enjoy: Ideal to go along with all types of grilled and roasted dishes.